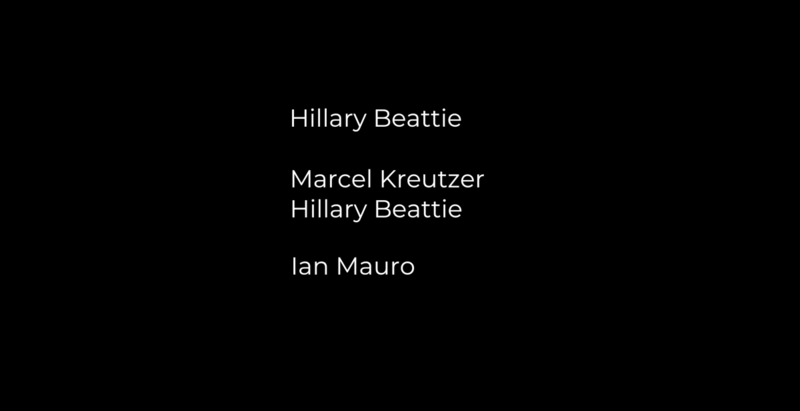 I've made End credits title in Motion, and It fairly often glitches in FCPX, and on export. Sections of the Motion Title just don't show up on export, or just don't show up in FCPX. 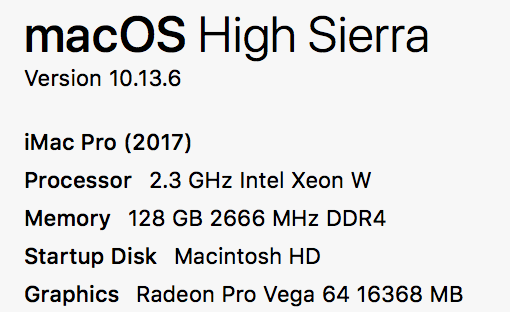 The only fix I've found so for is to delete all render files for the FCPX library, and then restart the computer. Oddly enough just relaunching fcpx doesn't seem to help.... Sadly this only temporarily fixes the issue. and the other it is how it was made in motion with a yellow backdrop of grass blowing. We are working from a Jellyfish tower, and our Library Cache is held on it as well. (NFS). Could it have something to do with the Cache on the server? Last Edit: 01 Nov 2018 20:58 by FernKraft. Not sure what the whole story is, I'd have to get a copy of it. Can you zip it up and post it somewhere we can download it and look at it?